Satwinder has extensive experience in dealing with complex family matters and undertakes all aspects of Family Law. Satwinder has particular expertise in dealing with complex high value financial remedy claims in divorce proceedings. 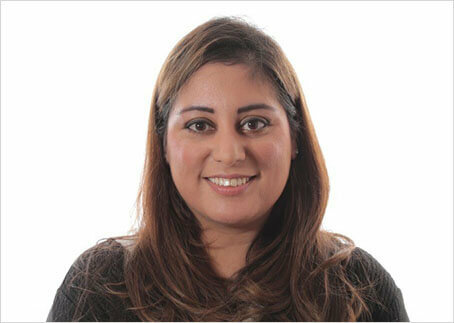 Satwinder qualified as a solicitor in 2005 and joined the Billericay team at Sanders Witherspoon in 2009. She is regularly instructed to deal with company, partnership, trust and tax issues in divorce and separation proceedings as well as pre and post nuptial agreements. Over recent years Satwinder has prepared many pre-nuptial and post-nuptial agreements for clients wishing to protect assets. Satwinder also advises on Private Law children disputes representing parents and grandparents in relation to children issues, for example obtaining Child Arrangement Orders, special guardianship and abduction. Her portfolio of cases includes advising on co-habitee disputes. Satwinder is a member of Resolution and has a keen and well developed sense of achieving amicable solutions for clients, which is reflected in her work. In addition to her expertise in Family Law, Satwinder can advise on a range of non-contentious private client matters including Wills, Powers of Attorney and Administration of Estates.